All Songs Considered | Listen Free on Castbox. This just made me so, so happy and pumped my Christmast spirit! 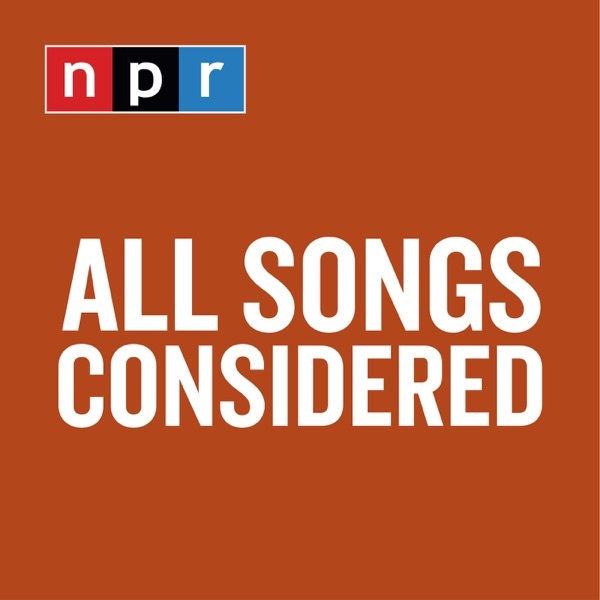 Thanks to All Songs Considered and NPR for this great year and keep it coming! Just discovered you. How do I get my songs to you? "good kid m.A.A.d city" is Kendrick's 2nd studio album.